Eukanuba Hairball Control Rich in Chicken Adult has been formulated to help reduce hairballs by promoting 2x more hair elimination** vs. Eukanuba Cat Top Condition 1+. 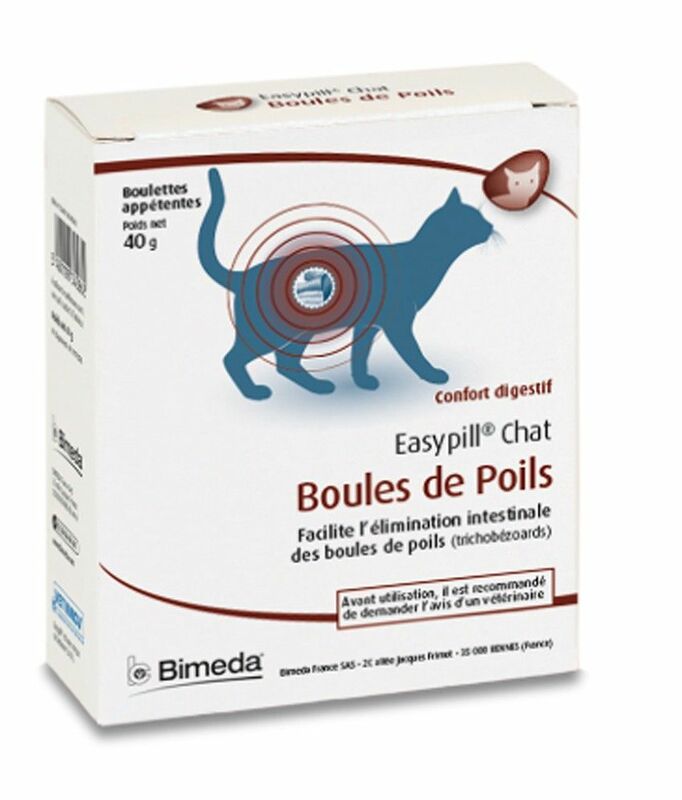 Enriched with antioxidant, vitamin E to support your cat's natural defences and boosts their immune system. The low dietary magnesium helps maintain urinary tract health and the beet pulp helps promote effective nutrient absorption. It is also formulated with an optimal balance of omega-6 and omega-3 fatty acids for a healthy skin and coat. . The crunchy kibbles also help to keep your cats teeth healthy. 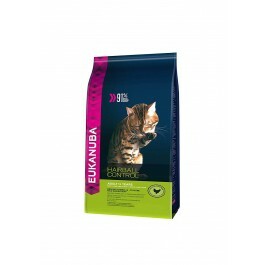 Eukanuba cat food is made with high quality ingredients and is 100% complete and balanced to support your cat in feeling extraordinary and looking magnificent. It contains 91% animal protein*, which helps to build and maintain lean muscles in a way that no vegetable protein would ever achieve.